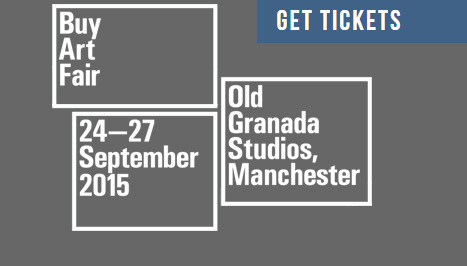 Buy Art Fair, the North’s leading art fair, returns refreshed and revitalised to Old Granada Studios 24-27 September 2015. Inspired by the burgeoning appetite of the region’s art lovers and new and revamped Northern cultural institutions Buy Art Fair will deliver the most ambitious art fair outside London. Free Three Day Passes to the fair and Manchester Contemporary are available now. Register here. Galleries and Artist can also register to take part. Liverpool artist, Deborah Butler is also taking part.